As everyone knows,a (12V,100Ah)AGM Power Pack is heavyweight(about 30KG). 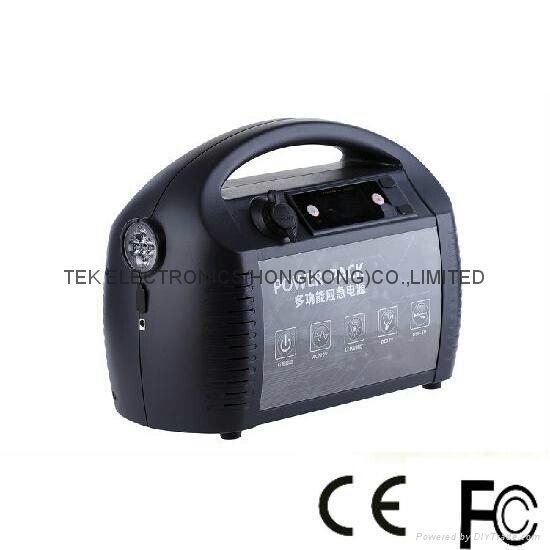 But our (12V,104AH) Power Pack weight: only 7.3KG(portable). DC output: 12V Cigarrete Output, 5V dual output. (3)Solar panel(36V)(suggest using 200W flexible solar panel,it takes about 4 hours for the 200W solar panel to fully charge the internal batteries in the sunshine.And the flexible solar panel is also lightweight.4pcs x50W flexible solar panel weight only 3.3KG. 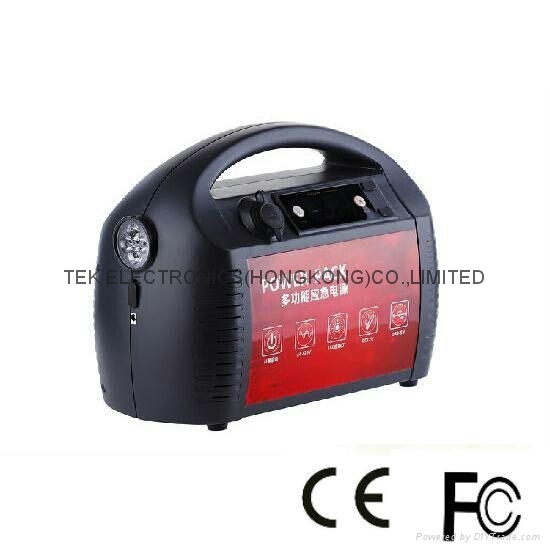 With Car Jump Starter Function,LED lighting. 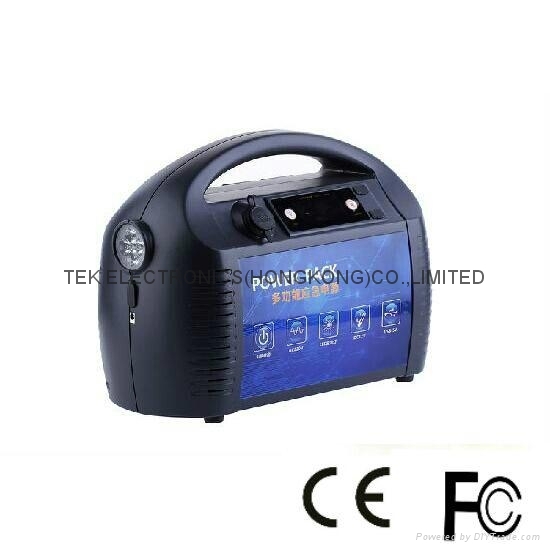 Suitable for use in outdoor activities where there is shortage of electricity,such as ambulance,field work,disaster rescue,car engine starter.. etc.